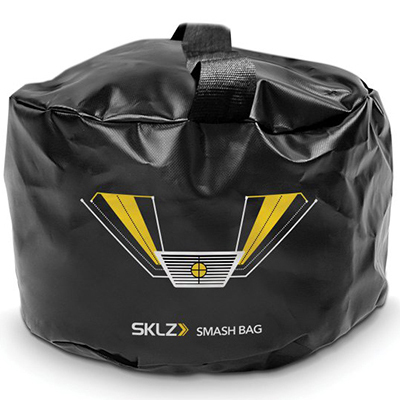 The Sklz Golf Smash Bag is your ultimate impact trainer. 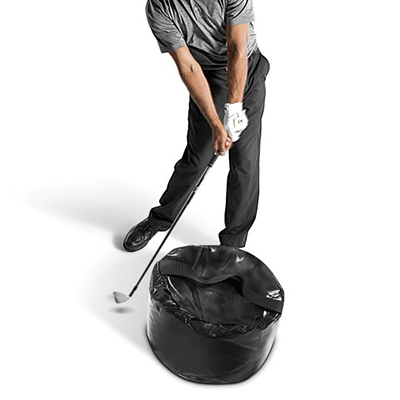 With its help you will learn the feeling of correct golf ball impact for every swing, while also eliminating fat and thin golf shots. 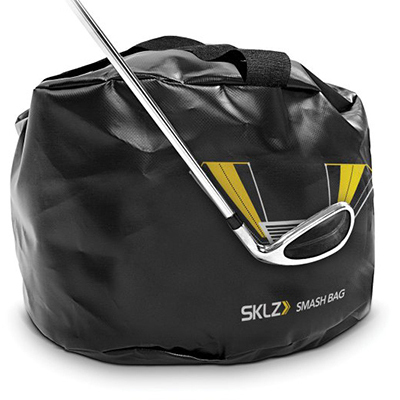 The Smash Bag will also cure slices and improve your overall accuracy on the greens.